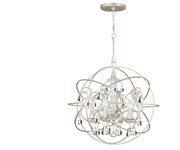 7 Light Chandelier. 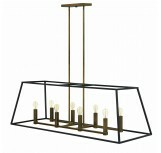 Fulton’s minimalist beauty emphasizes ‘less is more’ with vintage industrial style. 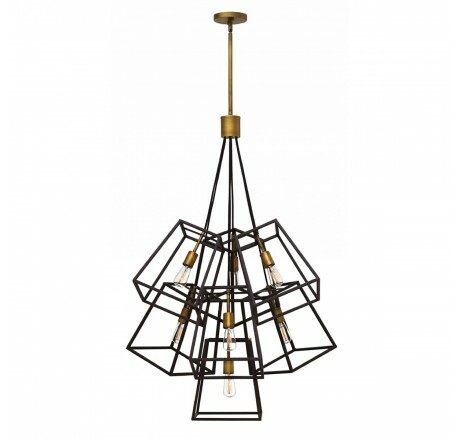 This clean, airy tapered cage design is constructed without glass and the unique square candle sleeves rest on a discreet “H”-shaped cluster. 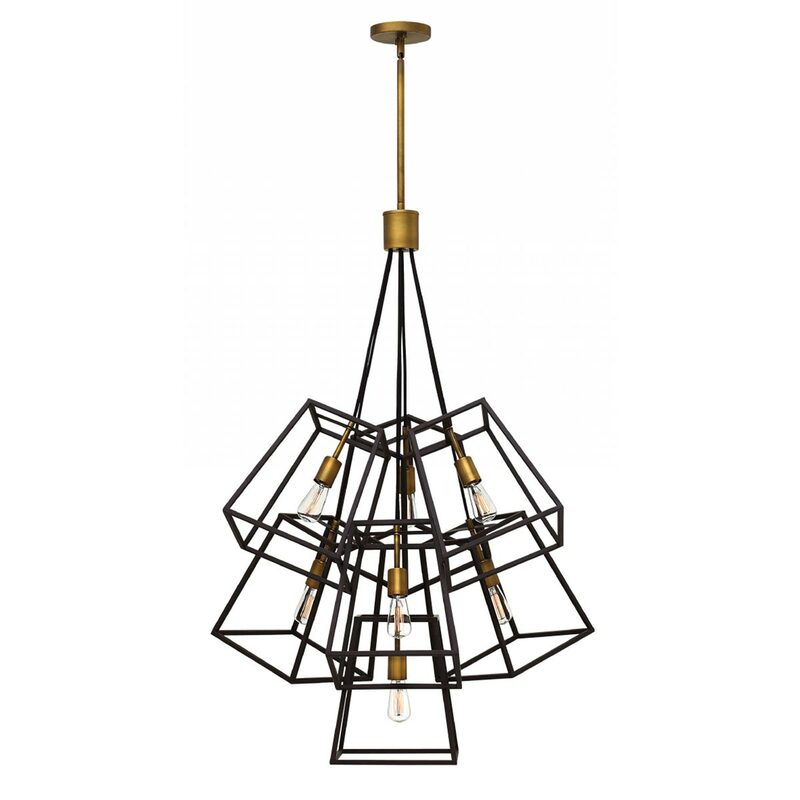 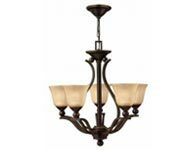 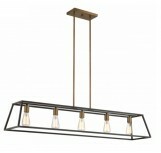 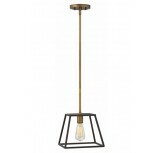 FIXTURE DIMENSIONS: W27.8" x H43.3"